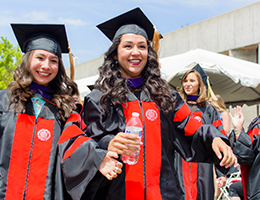 Keynote speaker New Mexico Supreme Court Justice Barbara Vigil provided wise counsel to the UNM Law School Class of 2016. 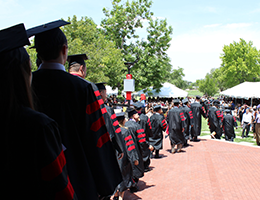 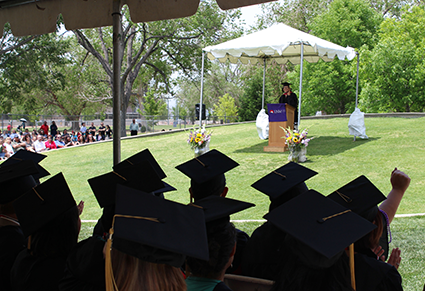 At the 2016 Commencement Ceremony on Saturday, May 14th, Vigil focused her remarks on what it means to achieve success, the importance of honor and integrity, and a reminder to always try to achieve a healthy balance in your lives. 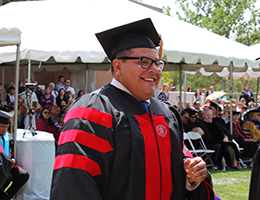 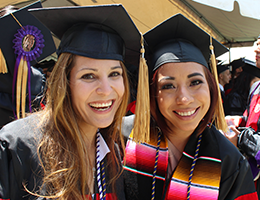 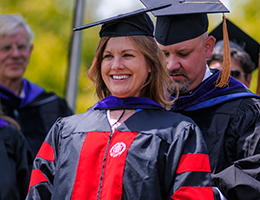 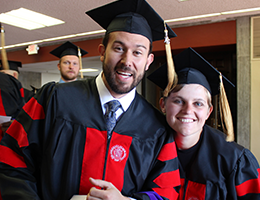 See more photos on UNM Law School’s Facebook Page!